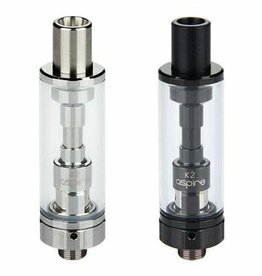 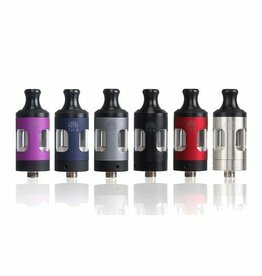 Aspire have re-formatted one of their bestselling MTL tanks. 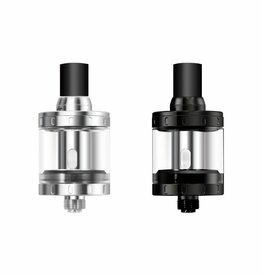 The new K1 Tank is now leak proof and child proof. 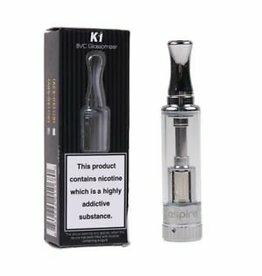 Innovative safe filling. 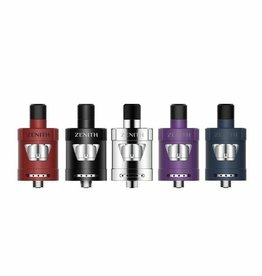 Compatible with existing Aspire ET BVC Coils. 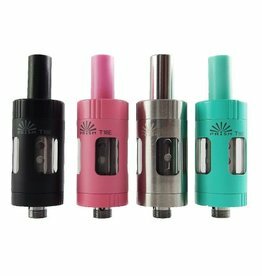 Sold Singularly, Discount is available when 20 Pcs are bought. 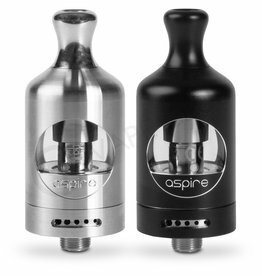 The Aspire Nautilus 2 Tank is an upgraded version of the internationally popular Aspire Nautilus Tank. 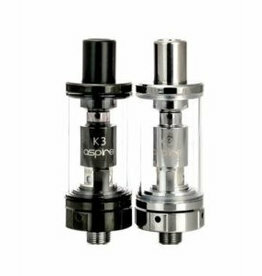 With a sleek design, 2ml e-liquid capacity and utilising Aspire BVC coils, this is a great mouth to lung e-cig tank ideal for a wide range of vapers. 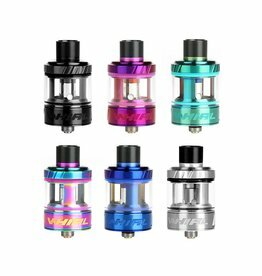 Innokin Prism T20 Tank available in 4 different colours - Black, Blue, Red & Silver. 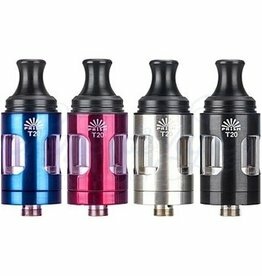 Sold Singularly, Discount is available when 10 Pcs are bought. 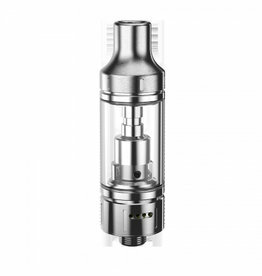 Innokin Prism T20-S Tank available in 7 different colours - Black, Blue, Grey, Purple,Rainbow, Red & Silver. 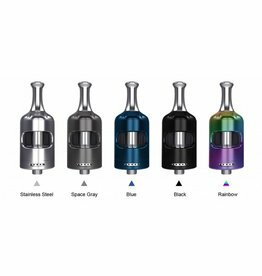 Uwell Whirl Tank available in 6 different colours; Black, Iridescent (Rainbow), Metallic Green, Purple, Sapphire Blue & Stainless Steel.